He's one of the youngest moguls in the real estate industry and a TV star, and his true love is his little dog, Starla. The actress and author shares her passion for dogs, dolphins, and protecting the oceans. We interview the model and actress who is passionately dedicated to animal advocacy. Bitsie plays Juliette Silverton on the show, but her French Bulldog has the starring role in her heart. 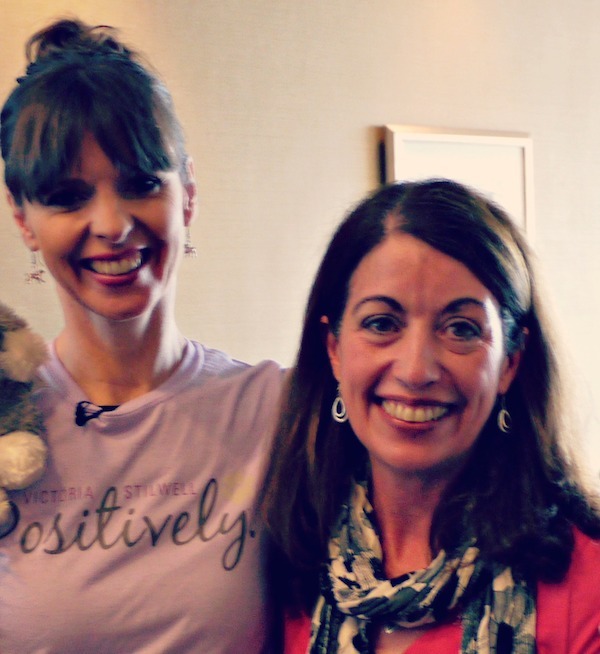 Positive training changed the lives of me and my dog, and I thank TV dog-trainer Victoria Stilwell. As these pictures show, the controversial singer has been publicly mourning -- and she already has a new dog, Moonie. We talk to America’s most decorated gymnast about her athletic career, her Labrador Retriever, and her company, Shannon Miller Lifestyle. 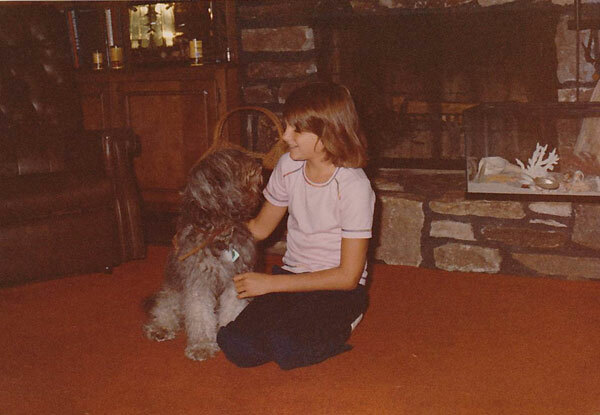 Crystal talks about her beloved Charlie, her lifelong love of dogs, and her animal rescue work. 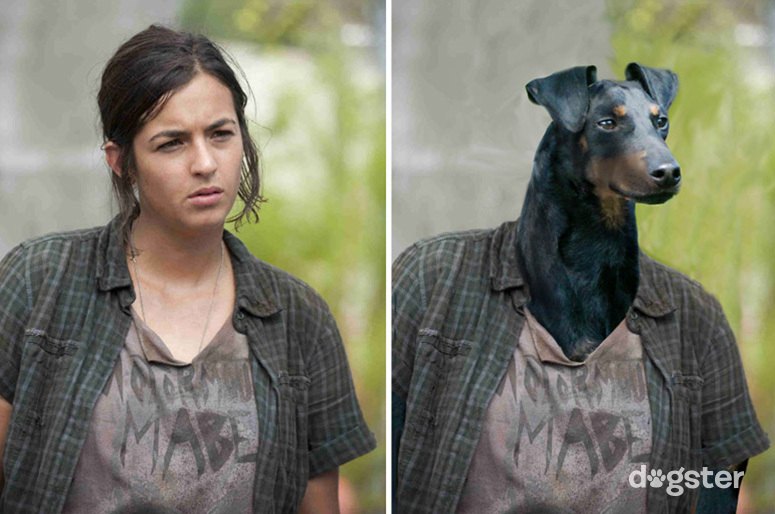 We imagine our favorite survivors of the zombie apocalypse as dogs. Did we kill it? 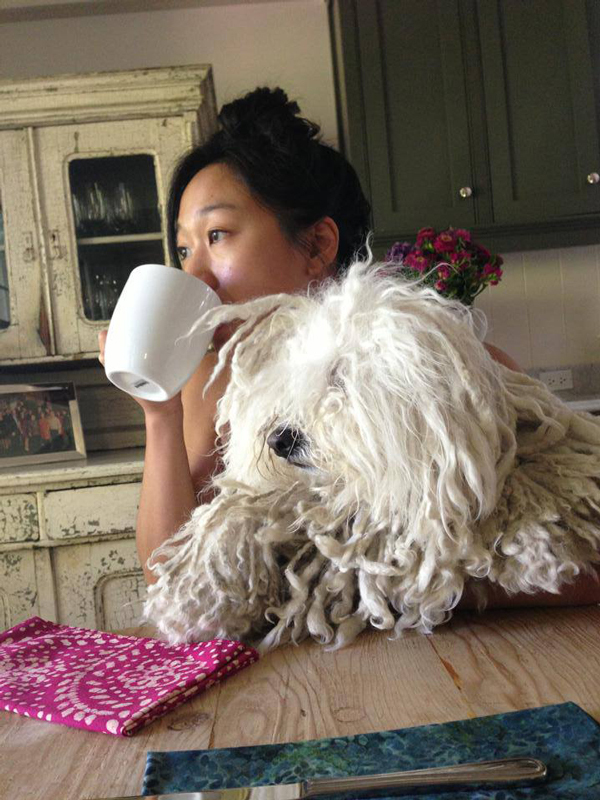 With nearly 2 million fans, the attractive Puli is doing pretty well on social media. 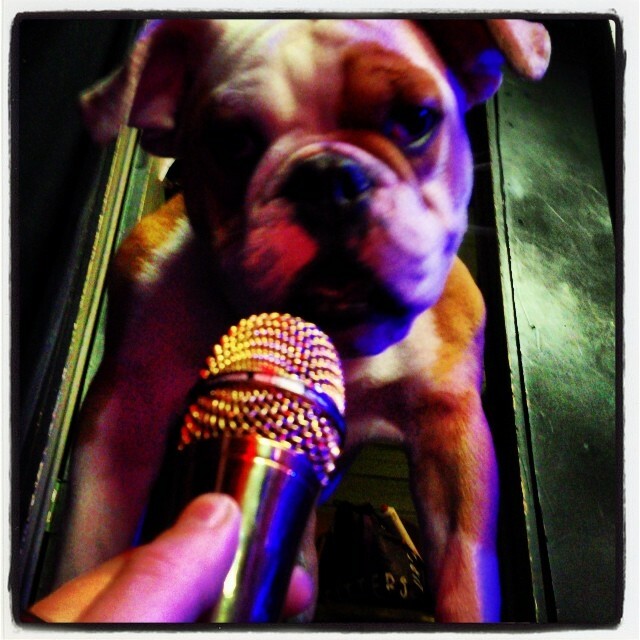 "Six songs on the new album mention dogs. I love dogs for their loyalty and unconditional love. They have taught me how to let go." Diamond Dave trains sheepdogs and even competes in herding dogs trials. Who knew? 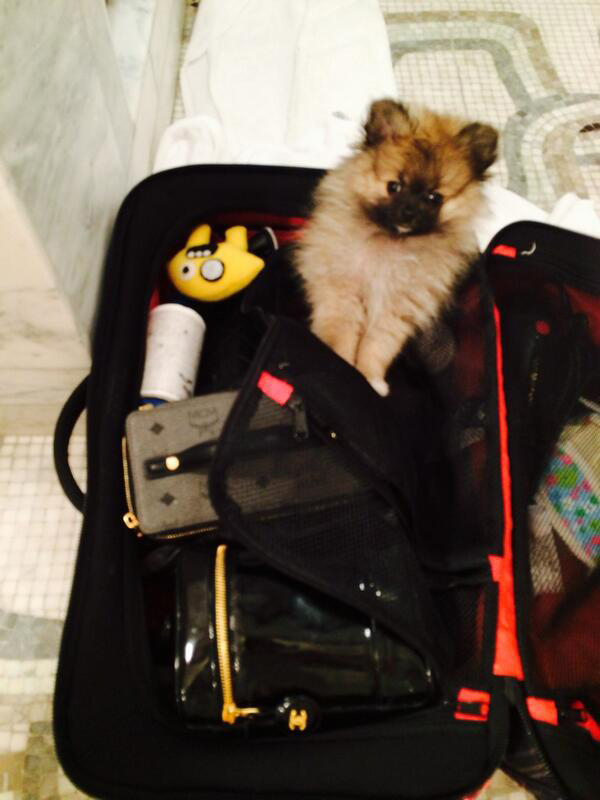 Miley's new best friends bark rather than twerk! On second thought, perhaps they "twark." 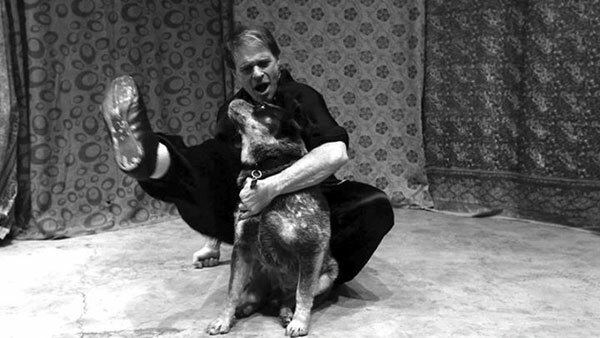 Actor Ed Begley Jr. and his family walk it like they talk it as far as environmentally friendly living goes -- and that includes their dog, Bernie. Should “Homeland” Go to the Dogs to Avoid Jumping the Shark? A lot of fans were disappointed with the Homeland finale. Is the solution to replace the entire cast with dogs? 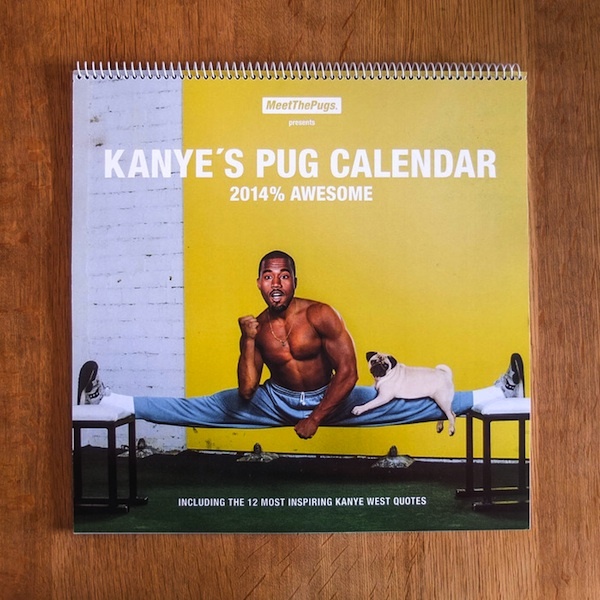 We dare you to beat this: Photos of the rapper and cute Pugs, with inspirational quotes. The ex-pop star lists the value of a watch at $3,750 but says his dog, King, is worth nothing. 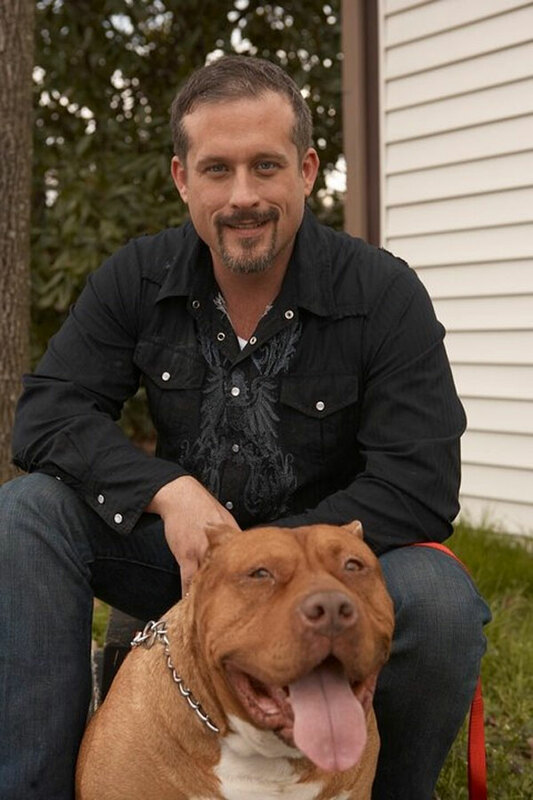 The TV chef talks about her dog and Rachael's Rescue, her group that helps Pit Bulls. 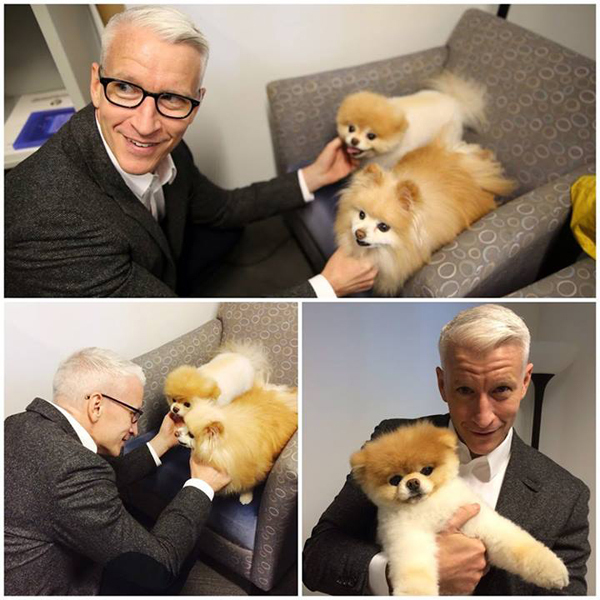 You featured us on your show before, and now you pose for photos with Boo the Pomeranian. 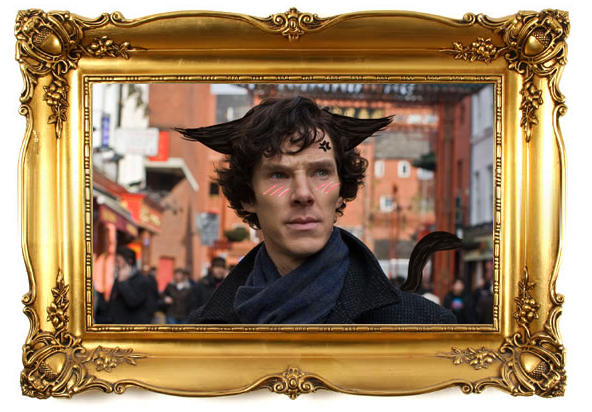 Benedict Cumberbatch Finally Answers the Question: Cats or Dogs? Dog bless Katie Couric for picking the question I couldn't get the man to answer on Reddit. How did this dog become a saint in 13th century France? Well, he saved a baby for starters. 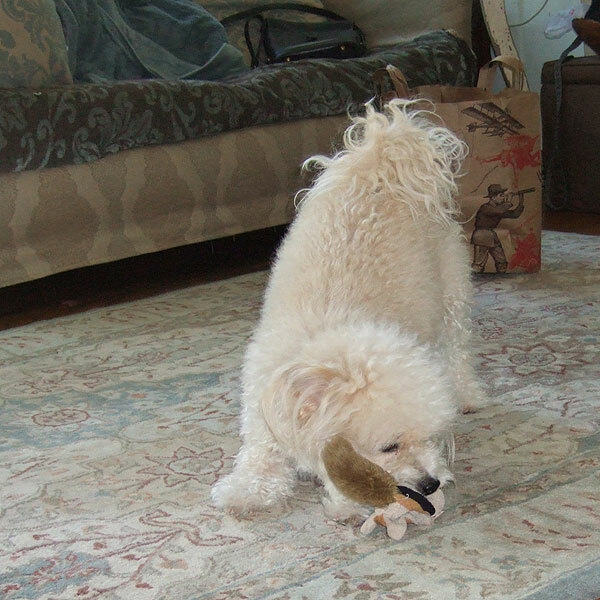 The comedian pens a proper goodbye to her best friend, a Chihuahua-Pug she rescued 14 years ago. Is Your Dog More Expressive Than Kristen Stewart? Mine Is! 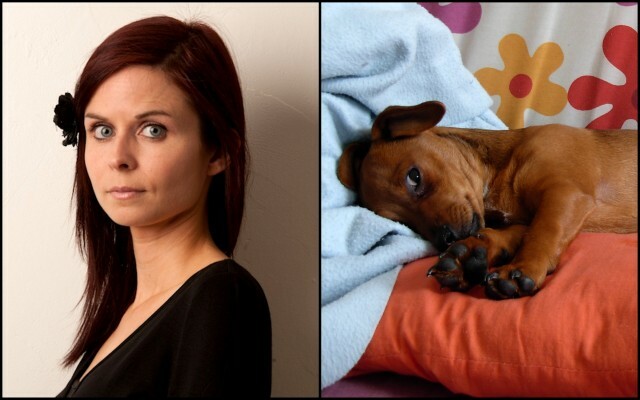 These side-by-side comparison photos show my dog, Pinch, can outdo the Hollywood actress. She built a fire in a stranger's driveway and put her dog in danger -- now she's on psychiatric hold. On "Chelsea Lately" they unveil Dog for Dog, a brand they created that will benefit shelters. Volunteers get the Pit Bull back to pro BMX rider Eric Hough, despite outdated microchip data. Surely there's a better way, Jessica? Sebastian Saraceno and Ronald Lee Clark drop an album. Part of the proceeds goes to dog rescue.